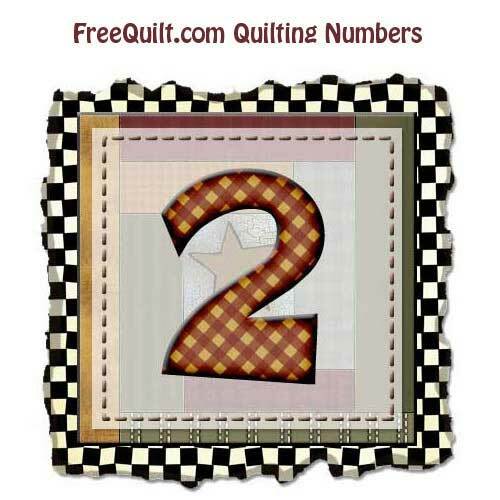 Return to the Number Quilt Patterns page. Free printable number template. Use the numbers to create your own activities, stencils, crafts, kids crafts, applique.